Martina Tucker is a second-year graduate student at Drexel University. Originally from New Jersey, Martina obtained her bachelor’s at Drexel as well. 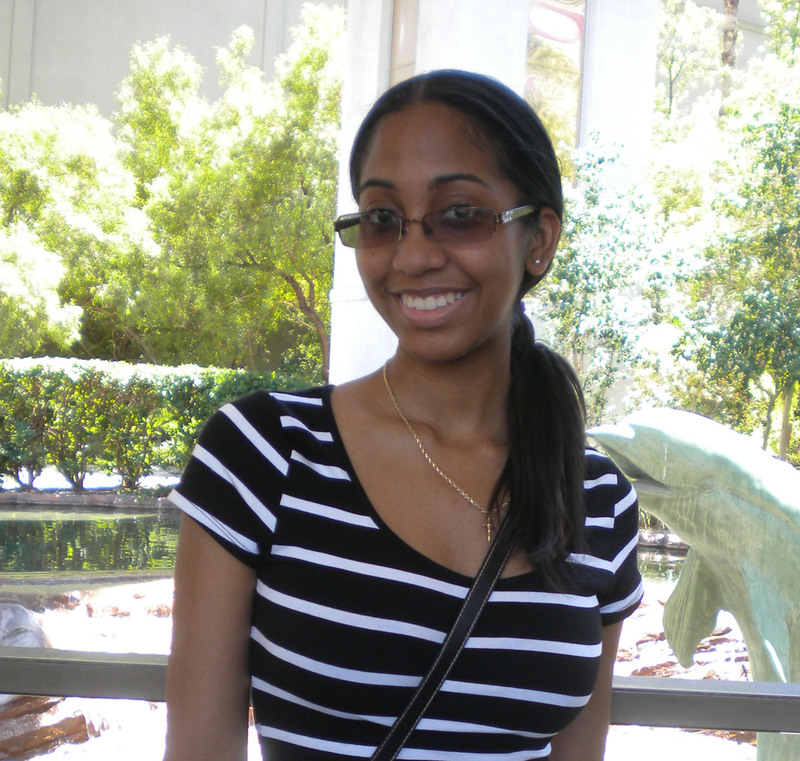 She is one of several students who are in Drexel’s advanced digital media program. Her focus has always been on animation but her passion is on character designs, modeling, and lighting. In her free time, she likes to flex her creative muscle with drawing and guitar. 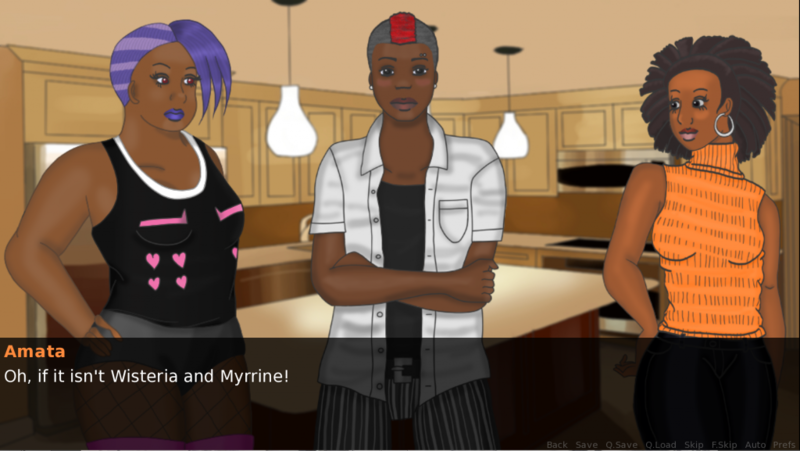 Through the use of a visual novel engine called Ren’py, Martina’s thesis involves making a visual novel to research and educate people about asexuality. The player will take on the role of an asexual character as they go through their relationships with their friends, family, or significant others. In order to replicate an authentic experience, Martina interviewed several members of AVEN (The Asexual Visbility and Education Network) about their experiences with asexuality and then used their responses to create a storyline and characters. She hopes that since the game is made using real experiences, people will be more inclined to maybe have a better understanding or asexuality, while at the same time, asexuals can have an instance of positive representation. Social recognition, as well as positive representation in media, is important for the asexual community, as media portrayal affects how society views asexuals and how asexuals view themselves. Currently, our society holds a rather low opinion of asexuality, and its validity is often questioned. This leads to asexuals being treated as outsiders at best, and potentially facing discrimination or bodily harm at worst. These attitudes affect media portrayals of asexuality, where asexual characters are often portrayed as negative stereotypes, or their asexuality is treated as a pathological problem instead of a valid orientation.